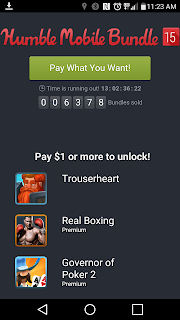 Another deal time! 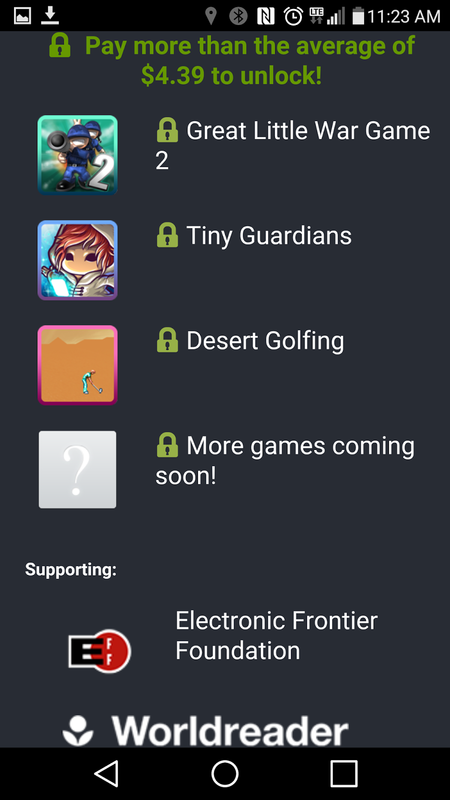 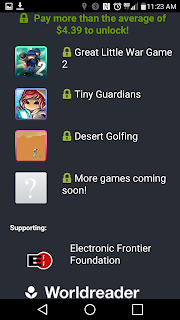 Pick up the latest Humble Bundle Mobile offering for under $5 right now and get several games... all the while helping charity! 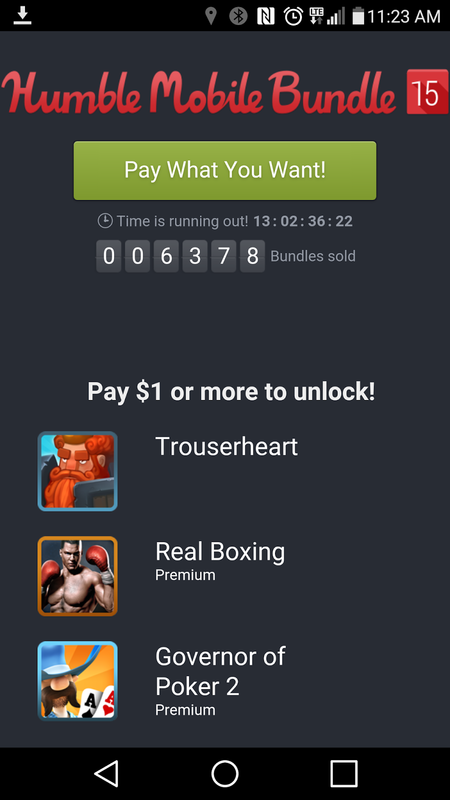 So, that's ... at the bottom end of the spectrum, pay ~$5 and get ~$24 worth of games (I couldn't find out how much Real Boxing Premium was worth.